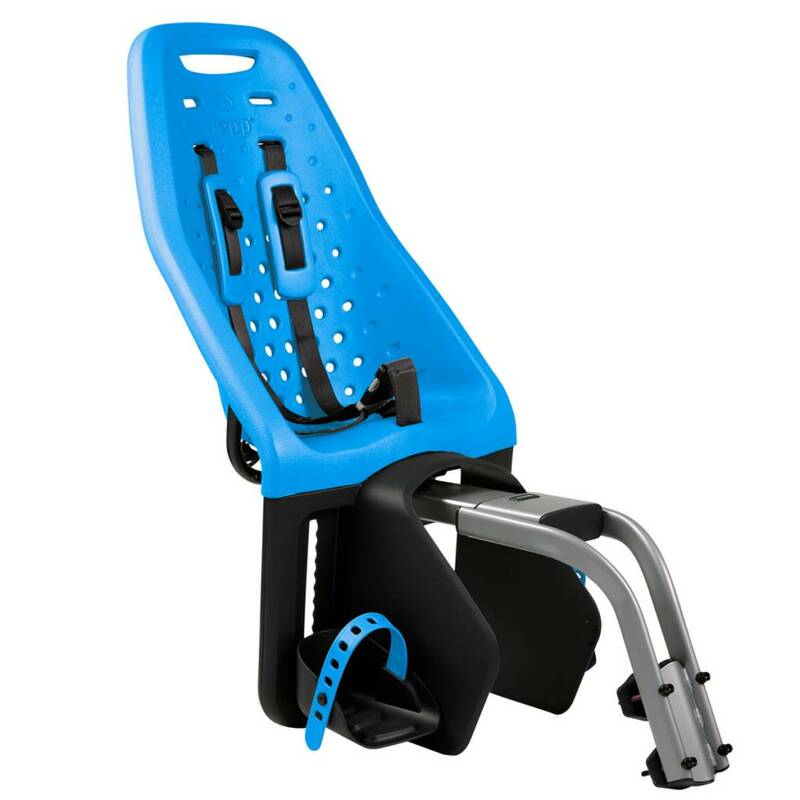 A stable, roomy and comfortable seat for getting around with your child, The Yepp Maxi Standard is suitable for carrying children up to a maximum of 22Kg/48Lbs. The seat can be attached to bicycles with a frame size of 21 inches or larger and a seat tube diameter of 1.1-1.8 inches (28-45 mm). 5-point safety harness with user-friendly buckle and easily adjustable footrests with straps provide optimal protection. 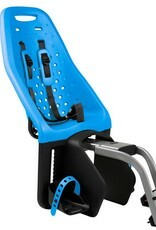 All Yepp child bicycle seats are made of flexible rubber foam which is very comfortable and shock absorbing. It has a high insulation factor (summer and winter) and no water penetration thanks to closed cell-structure. Safe, Easy to Use, Comfort, Award Winning Design. Quick and simple to snap into place and detach, lightweight, antibacterial and easy to clean. Easily secured with anti-theft lock.